Standard Chartered Jersey Marathon 2019. Sun 6th October 2019. 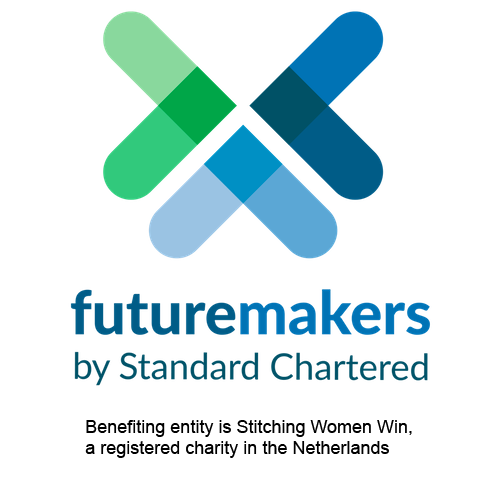 I agree to my details being passed on to Futuremakers JSCPA for them to contact me in the future, about the important work they do.